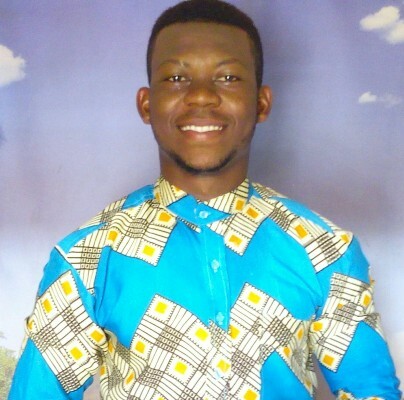 Hi guys, I am Daniel F. Akrofi, an Environmental Scientist from the Republic of Ghana with passion for green spaces and the environment as a whole. This edge to see a cleaner environment led me to undertake a Bachelor’s degree in Environmental and Natural Resources Management which brought more understanding in relation to the various dynamics involved in this complex ecosystem called Earth. As it is said, the more you know, the more you realise you don’t know as much as you think you do. My curiosity led me to consider taking my understanding in this area a bit further and that meant a master’s course in terms of the educational ladder. A chance to study in the UK crossed my mind and within that week a good colleague of mine forwarded a link to me which was about the Commonwealth Scholarship. It was a unique opportunity but then there were tons of Universities in the UK and courses as well to look through. This took quite some time to go through, as it is for most prestigious scholarships in the world, and also due to my meticulous nature but immediately after I read about the Water and Sanitation for Development MSc at Cranfield I knew I had found what I was looking for. Everything in this world depends on water that is why I think the saying goes ‘water is life.’ How to manage this scarce resource coupled with techniques to solve the sanitation menace the world faces intrigued me. I knew that with proper sanitation systems in place, most, if not all of the natural resources we have, including water, will not be polluted. And more importantly, children who are dying in their numbers around the world will be minimised. My heart bleeds when I see young innocent people die because of inadequate sanitation and the unavailability of safe water. I viewed this as the starting point for something really great in this field. Cranfield is a place like no other as the University is focused only on postgraduate studies. This, of course, is a new experience and a good one for that matter, to be in the only solely postgraduate University in the UK. I expected nothing less for a University that had won the Queen’s Anniversary prize for their work in Water and Sanitation in developing countries. Its track record is impeccable, as they were also founding members for Water and Sanitation for the Urban Poor (WSUP) a non-governmental organisation in the UK with worldwide reach. So being here is like being part of the pioneers and learning in this environment is indeed marvellous. The Cranfield Water theme is known for solving real-world problems so being here is an opportunity and I have never seen it as a challenge. Challenges are meant to be surmounted and one perfect example is The Nano Membrane Toilet that is under development here at Cranfield. What Cranfield does is to teach people and it is only people who undergo teaching who stand a chance of changing the world. The University community is so diverse, you can find people from all seven continents of the world and deliberating on problems with such a diverse group teaches you a lot. The various clubs and associations on campus give you a unique opportunity to interact out of the busy schedule while still learning because everything here at Cranfield provides an opportunity for you to learn if you really want to. I am of one such association, the Silsoe Aid for Appropriate Development (SAFAD), the University’s NGO is run entirely by the student body with the mandate of sending out skilled masters student’s on volunteering work every year to developing countries. This is remarkable for students who want to experience firsthand how the humanitarian world works and this goes to show how the Cranfield University community functions. Time is of the essence in an environment like this and anyone who wants to learn how to manage time, an experience here is definitely worthwhile. A normal day, for example, is filled with lectures, research, group discussions, reading, meetings here and there and time for mediation, which is very important among others. Every day is a packed day and I love it. The commonwealth shared scholarship provided me with this rare opportunity by granting me a full scholarship to come to Cranfield and have this experience. To be selected for this scholarship is a real privilege and the thought of impacting others with what I am learning here gives me a lot of hope for the future. I remember my first lecture was on a subject I had studied before but the depth into which we went indicated to me, that I am in for a good time. This has provided me with the opportunity to learn and interact with the world’s leading experts who are faced with the herculean tasks of handling today’s challenges. To anyone wishing to come to Cranfield, it is a good wish but you need to buckle up for an interesting and life-changing flight which I am cruising in now. In the end, when you land as I will in some months to come, it will all be worth it. 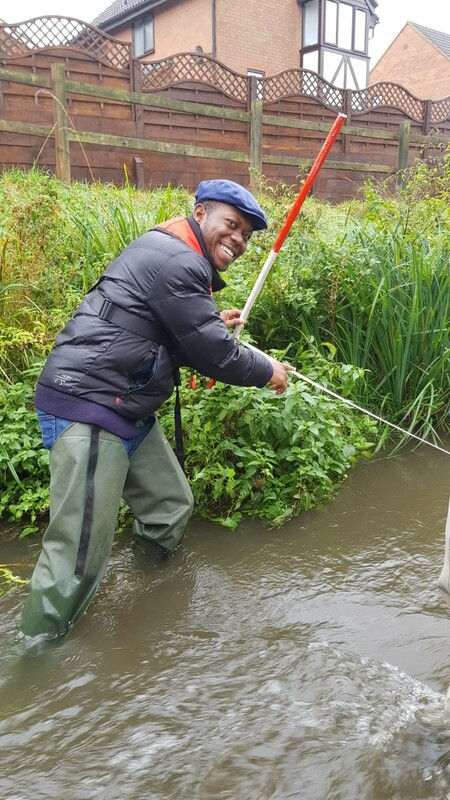 Daniel Akrofi is a Water and Sanitation for Development MSc student who is also a commonwealth scholar. Wooooow Daniel Akrofi, your write up touched my heart. Good piece. Your motivation is clear and the impact of your study in Ghana and Africa is greatly sort for. 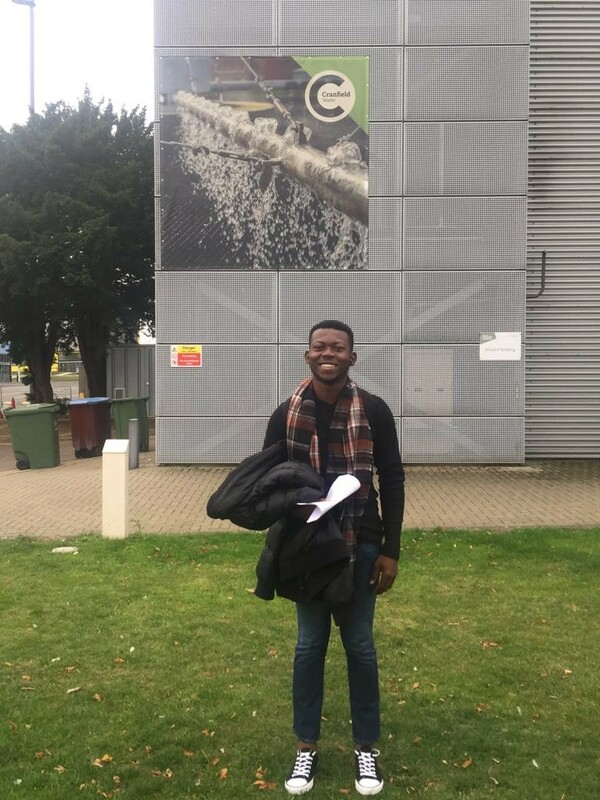 I am Patrick Quaye, an unconditional offer holder in MSc Environmental Management for Business. I was recently nominated by the initial selection board for the CSSS Award in Cranfield University. I am equally passionate about the environment and human impact on it. I have deep conviction that if nothing is done to protect and enhance the environment, the generations to come after us will suffer looking at the threatening environmental challenges (Climate change, energy, biodiversity, food production and clean water) of the 21st Century. I am moved as a person with passion to save the environment by contributing my expertise after graduate studies in Environmental Management for Business to regulate the activities of manufacturing industries and mining companies to check environmental emissions including waste and emissions to air and water. I hope to also contribute in the area of energy management by integrating a coherent approach to regulate energy consumption to check the impact of carbon emissions on public health. I hope to join you in Cranfield soon in September/October this year.